This entry was posted in ARC/ Review copy, Bangladesh, Books, Books read 2011, Literary Fiction, Reviews, South Asian author Challenge. Bookmark the permalink. Oh, I really want to read these books after your review. I don’t know much about the partition of India, but it’s something I would like to learn more about. These books sound awesome! Thanks for your wonderful reviews, Violet! I’d have to check them out! I too, know nothing about the the partition of India, or the foundation of Bangladesh. I thought that I did, but after reading your great reviews and doing a little research, I realised just how little I actually knew. I’m not convinced that they would be the books for me, but reading in your synopsis that Maya’s children had been forcibly removed from her by relatives and that Soheil becomes so involved with religion that he is willing to give up his son in its name, I may just have to read them when I have done much more research, to try and understand a culture that can be, to my mind, so cruel and heartless. 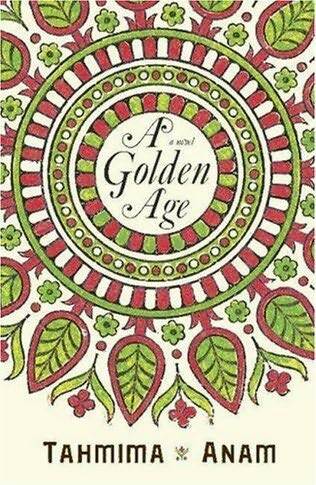 I loved A Golden Age but didn’t realize it was going to be a series. 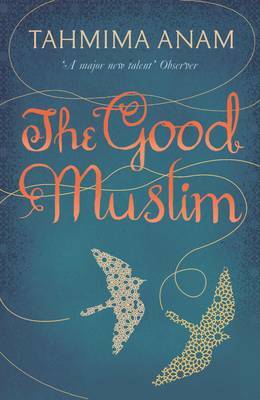 I just marked The Good Muslim “to read”. Wow, these sound like books my mother would have and I’d end up stealing them from her. I love your reviews on them. The stories sound so fascinating and powerful.